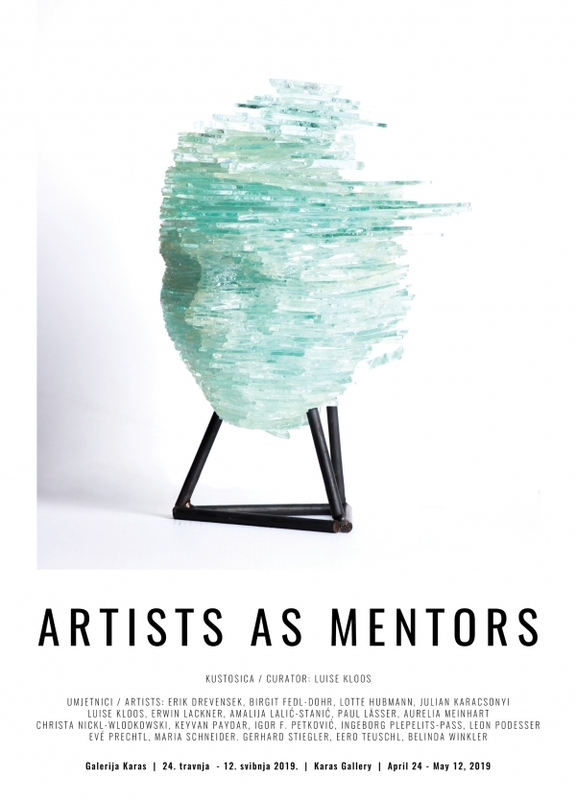 The group exhibition Artists as Mentors, by Luise Kloos, will be opened on Wednesday, April 24 at 7 pm at the Karas Gallery (Zvonimirova 58). “In art production, the existence of ‘the older’ is the basis that enables the new to gain the legacy of novelty, to connect the past and the future, to give material to the impatience of thought and to define the position in the present. Contemporary art history has no basis in ideologies that developed in the 20th century like on sea waves“(Paul Z. Rotterdam, Wild Vegetation, 2014). 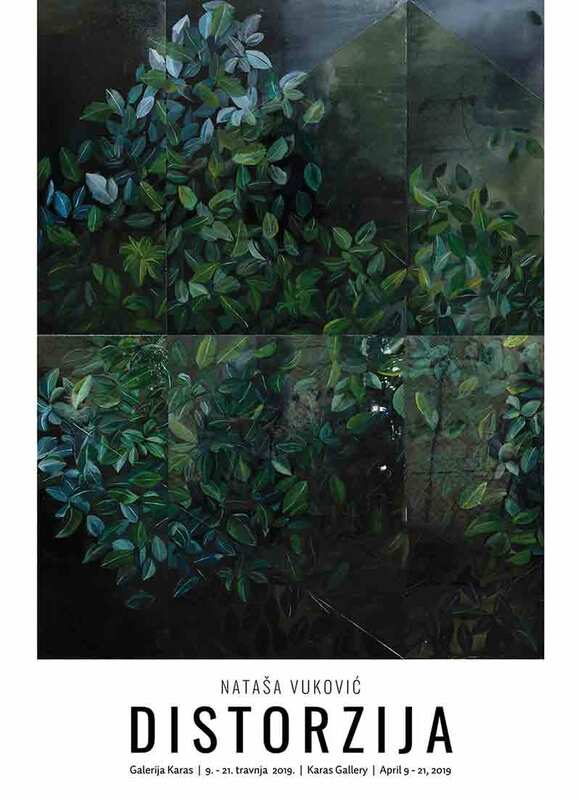 Exhibition Distortion, by Nataša Vuković, will be opened on Tuesday, April 9 at 7 pm at the Karas Gallery (Zvonimirova 58). Nataša Vuković was born in 1986 in Osijek. In 2008 she got her Bachelor’s degree at The Academy of Arts in Osijek. She graduated Painting in 2012 at the Academy of Fine Arts in Zagreb (Art Education department) when she obtained her Master’s degree in Art Education. She exhibited at several solo and group exhibitions, among which we highlight: the 32nd Youth Salon, the 18th International Miniature Exhibition, Erste fragments 10 in HDLU, the 24th Slavonian Biennial, Exporting Zagreb at the National Museum of Gdansk in Poland, residency in Kaunas, Lithuania (CreArt) and her stay in atelier at the Cité Internationale des Arts in Paris. She currently lives and works in Zagreb. the 54th ZAGREB SALON – WITHOUT ANESTHESIA, according to the curatorial concept of Branka Benčić and Tevž Logar, will be opened on Tuesday, March 26, 2019, at 7pm at the Home of HDLU, Trg žrtava fašizma 16. The exhibition will remain open until May 5, 2019. The proposal of the curator concept of the 54th Zagreb Salon starts with several assumptions and interests, which it tries to gather within an exhibition that is formed as an existing and recognizable salon format, with the intention of presenting recent artistic production and considering the contexts in which artists work. Considering the background and perspective of the Zagreb Salon the curatorial proposal is formed kaleidoscopically, as a reflection of multiple perspectives and positions. 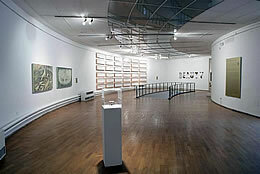 On the one hand, with a twenty-year break, we recall the City scapes (1998) Salon, curated by Igor Zabela, on which this exhibition leans, contemplating continuities and discontinuities, opportunities and perspectives, filled and unfulfilled potentials and aspirations, curatorial practices and institutional history of the exhibition. In the light of Igor Zabela’s thinking about the exhibition as a strategy, the exhibition is a global idea, a significant row of procedures and approaches to ensure that the right viewer sees artwork in the right way. Speaking about this, also the exhibition project Without Anesthesia, which in its internal logic does not address the general problems of presentation, already contemplates the relationships that arise between works of art, institutions and the public. (…) Formally, the exhibition is developing on the one hand as a generational project, gathering works by mostly Croatian artists who are positioned in a dialogue with generationally close artists from the cultural space of the former SFRY and the international context, finding loose or distant connections and relationships. 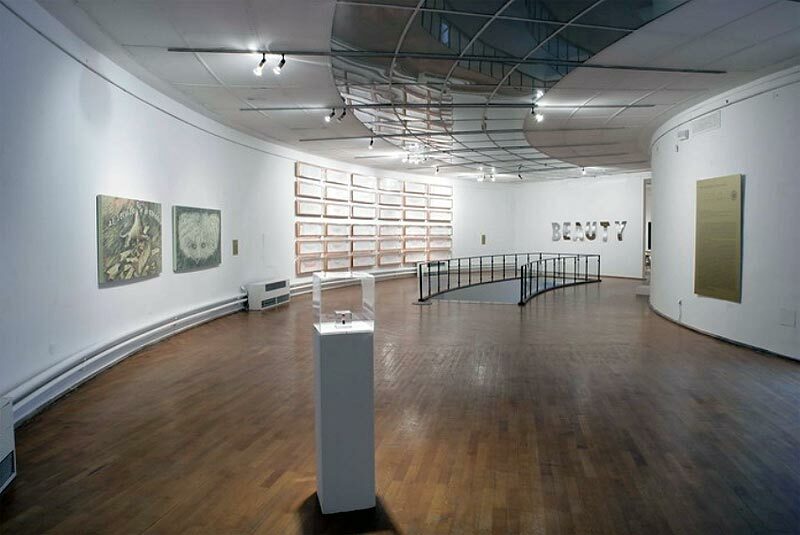 The Salon thus reflects the tradition of Zagreb as a place that has been included in the international context since the 1960s as a meeting place for artists, critics and institutions. This is the idea that has been inscribed into today´s curatorial practices. The exhibition aims to explore and gather art practices that focus on opportunities, breaks, transformations, failures, and insecurities in relation to contemporary cultural practices in the social and institutional context. 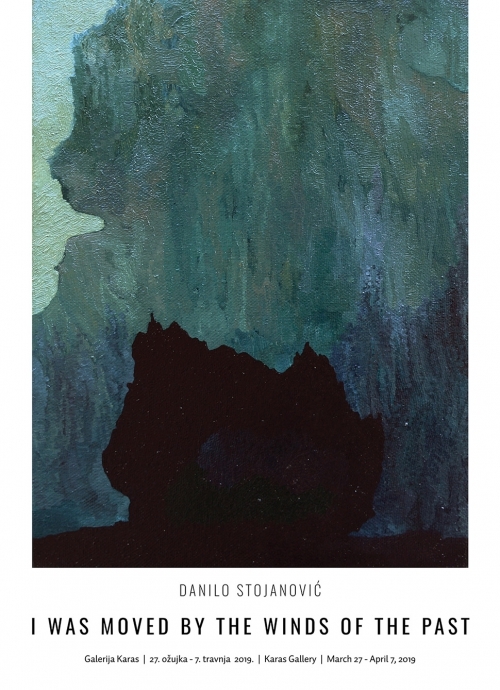 Certain metanarratives evolve as a reflection on the format of the exhibition itself, its context, as an attempt to reposition the Zagreb Salon, and it is discursively thought through both through exhibition and the conversations within the side program. 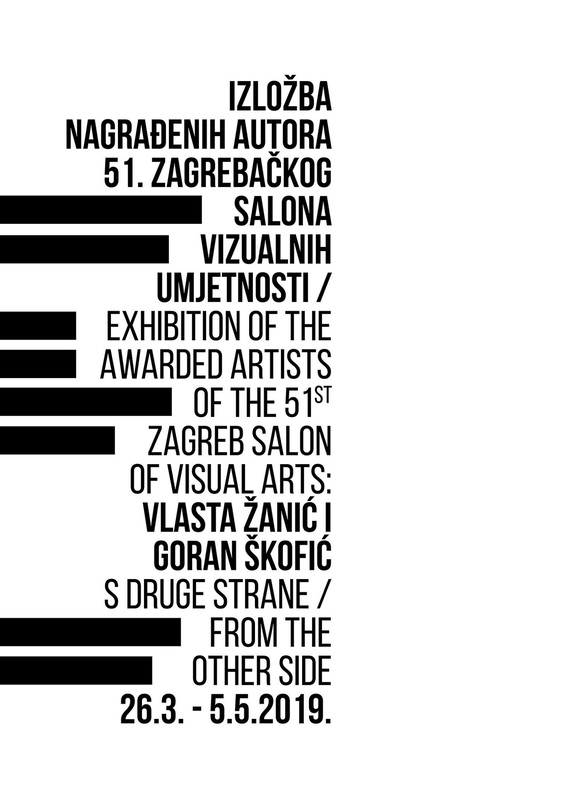 (…) Thought as a space without sharp edges, the 54th Zagreb Salon entitled Without Anesthesia, focuses on the social conditioning of aesthetic and conceptual assumptions, the motivation of the artist. The exhibition explores tensions and fractures within dominant and invisible narratives, questions of uncertainty, tensions or collapses, of space and time, as a places of inscriptions of fractures or potentials. The exhibition and series of events in the side program do not want to be another manifestation “frozen in time”, but wants to show the possibility of constant development within the system of contemporary art, which unconditionally needs to establish a relation to social facts. (…) In order to articulate some of the formed places of interest, we accepted dialogue as a methodology, deciding on collaborative curatorial work as a dialogue, leaning our dialogue on the multitude of artistic positions. 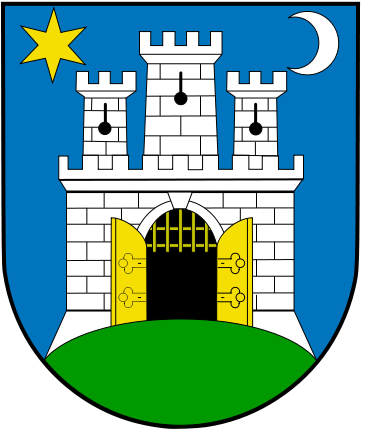 Marija Ančić, Željka Blakšić AKA Gita Blak, Ben Cain, Jasmina Cibic, Nemanja Cvijanović, Karla Čurčinski, Matija Debeljuh, Igor Eškinja, Fokus Grupa, Martina Grlić, Igor Grubić, Tina Gverović, Siniša Ilić, Paulina Jazvić, Jelena Jureša, Petar Katavić, Kristina Marić, Ines Matijević, Damir Očko, Petra Orbanić, Jelena Petric, Renata Poljak, Viktor Popović, Jasenko Rasol, Lala Raščić, Davor Sanvincenti, Marko Tadić, Nora Turato, Katarina Zdjelar.